Jonathan Blair provides the best sleight of hand magic or club show for your business event, meeting or celebration. He will make your event unforgettable. 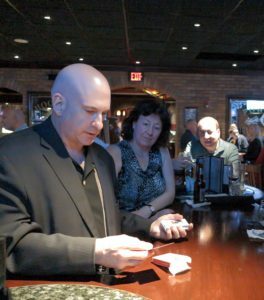 Whether you’re expecting 20 or 500 people, Jonathan will perform the most extraordinary magic that is sure to exceed your expectations for a professional magic performance.